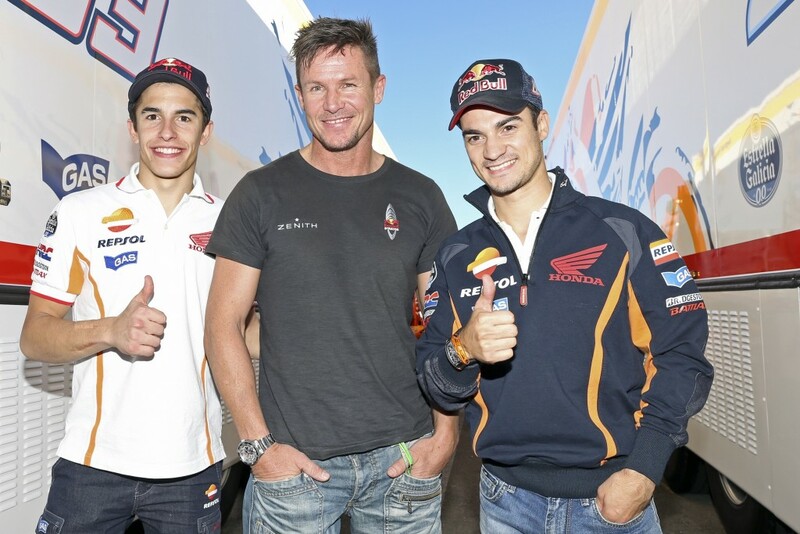 Baumgartner has secured his racing licence and has already contested Rallys behind the wheel of a Subaru Impreza, competed in the Volkswagen Scirocco Cup at Hockenheim and turned up to cheer on Repsol Honda riders Dani Pedrosa and Marc Márquez at the 2013 Valencia MotoGP race. DID YOU KNOW? Felix Baumgartner fellt 38,969 metres from space – the equivalent of falling one and half times around the Nürburgring 24 Hour course. 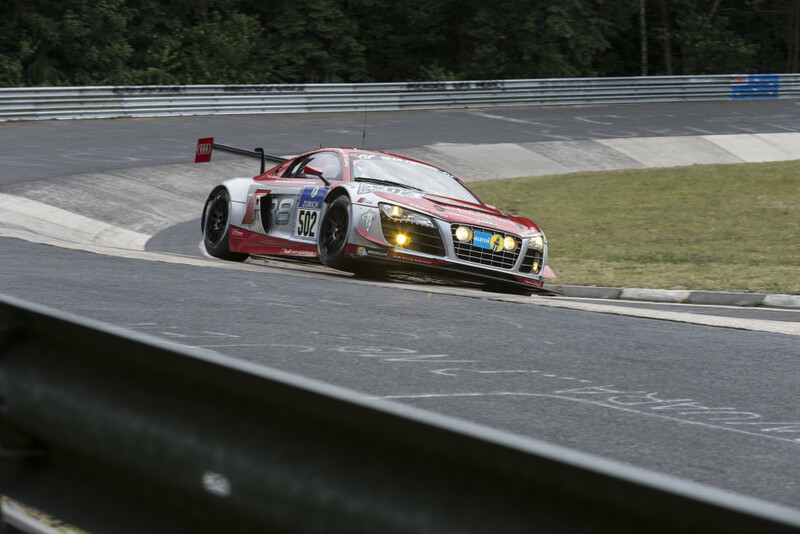 Felix has teamed up with Audi Sport and has raced one of the company’s R8 LMS cars at the Nürburgring 24 Hour track, a fearsome 25-kilometre mixture of the Grand Prix circuit and the infamous Nordschleife circuit, nicknamed ‘The Green Hell’. Barborka Rally (Poland) is an iconic race at the end of rally season which gathers the best polish drivers and special guest from all around the world. 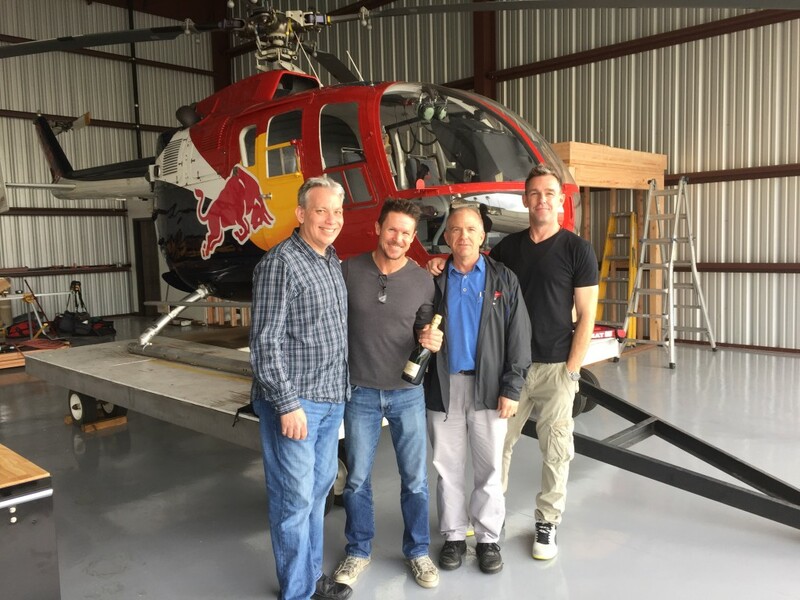 One of the participants and a special guest was Felix Baumgartner (Subaru WRX) in 2012 . This year, in December, Felix will compete again in this challenging rally. In the Audi R8 LMS ultra Laurens Vanthoor (B), Markus Winkelhock (D) and Marco Mapelli (I) only had to admit defeat by a razor-thin margin of two seconds in the 12 hours race at Bathurst. 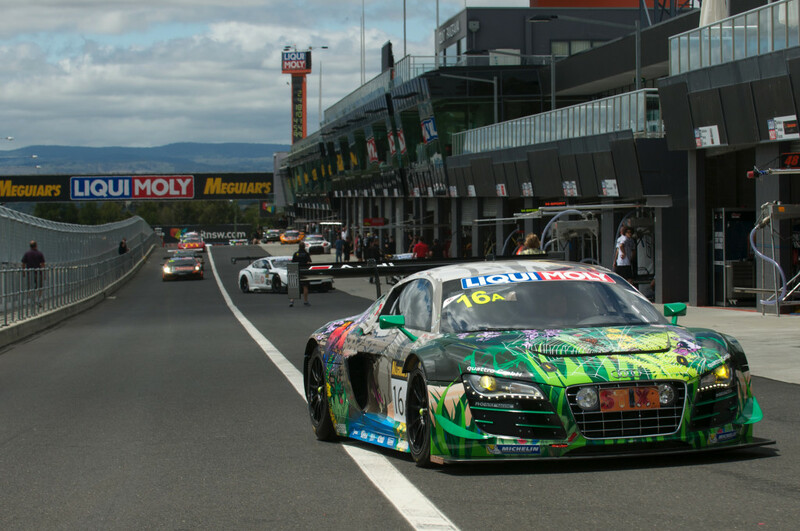 The sister car of Phoenix Racing with Christopher Haase (D), Stephane Ortelli (MC) and Felix Baumgartner (A) took 9th place, which made them the second-best Audi team in the strong GT3 field in the iconic 12-hour race on the unique 6.21-kilometre Mount Panorama Circuit in Down Under, 200 kilometres west of Sydney. 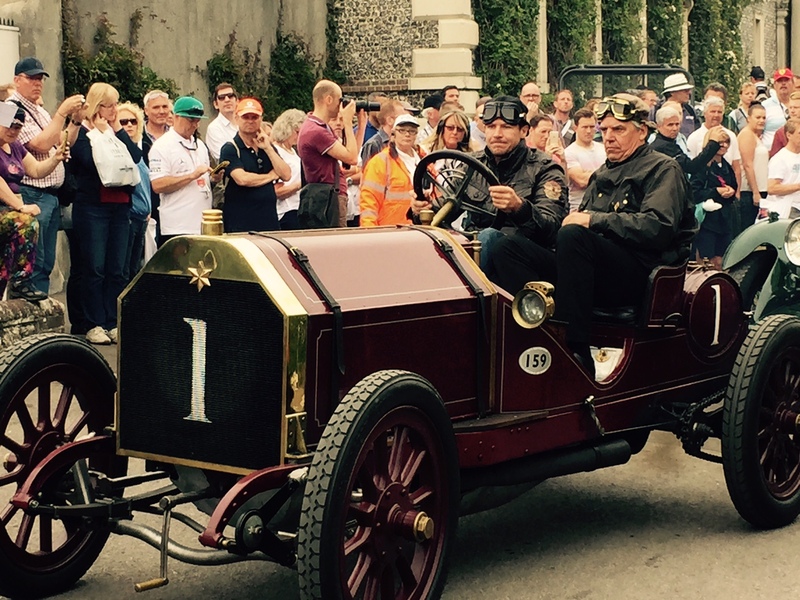 More than 50 super cars were at the start line. 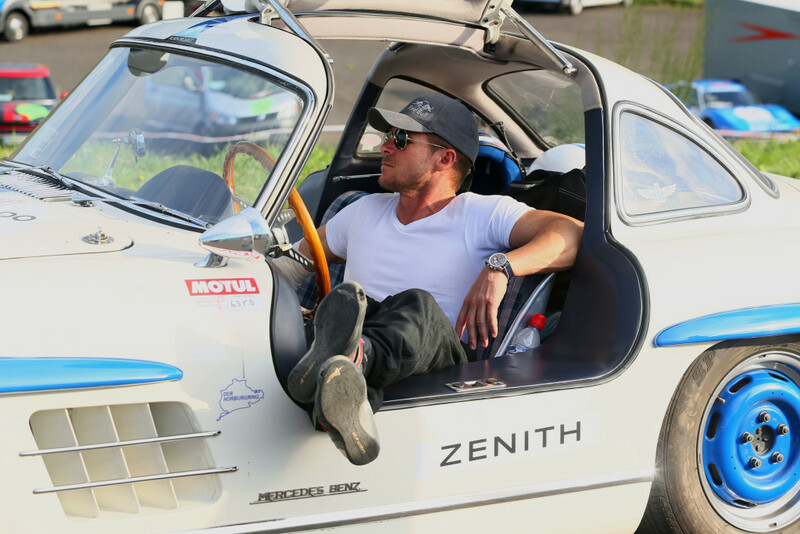 He was 2 times invited to race and as a special guest star in Verva Street Racing, Poland, in front of 55 000 people – the biggest annual event in Poland. 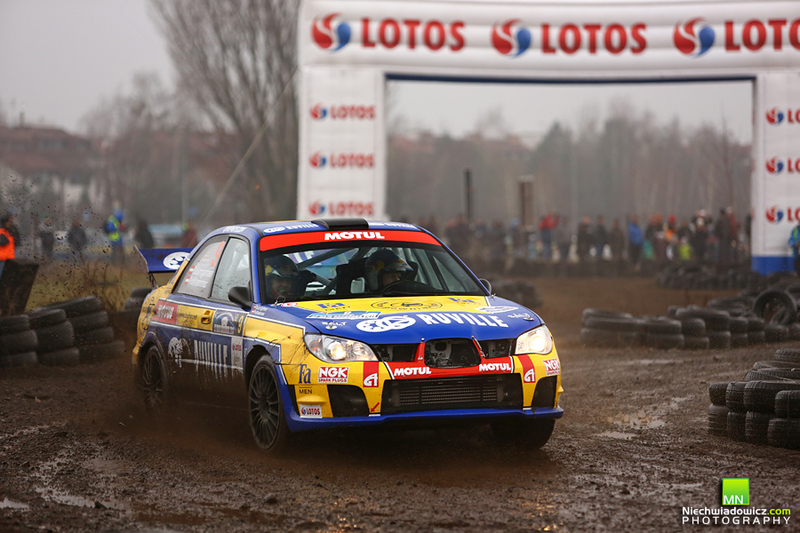 in 2015 he won the second place in the race, after the Polish multi-champion, Tomasz Kuchar. 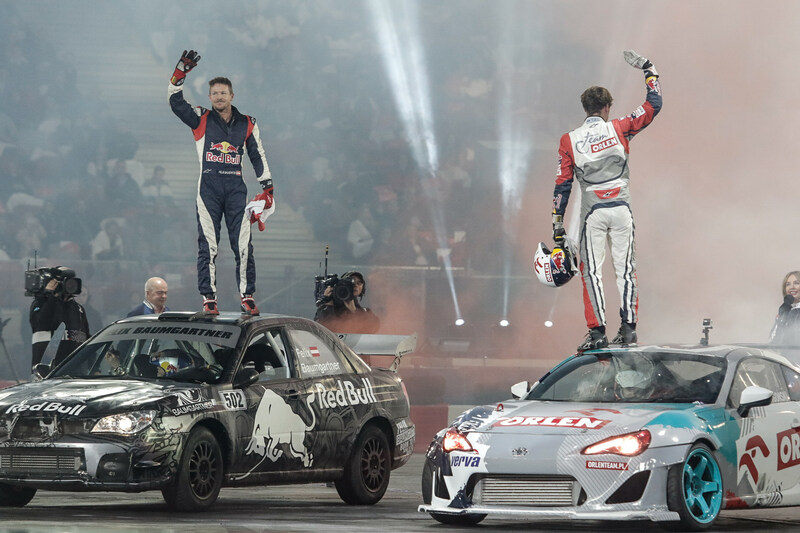 He has also made a drifting show, in tandem with Kuba Przgonski, the drifting world champion. He was racing not only super fast cars, but also vintage cars. 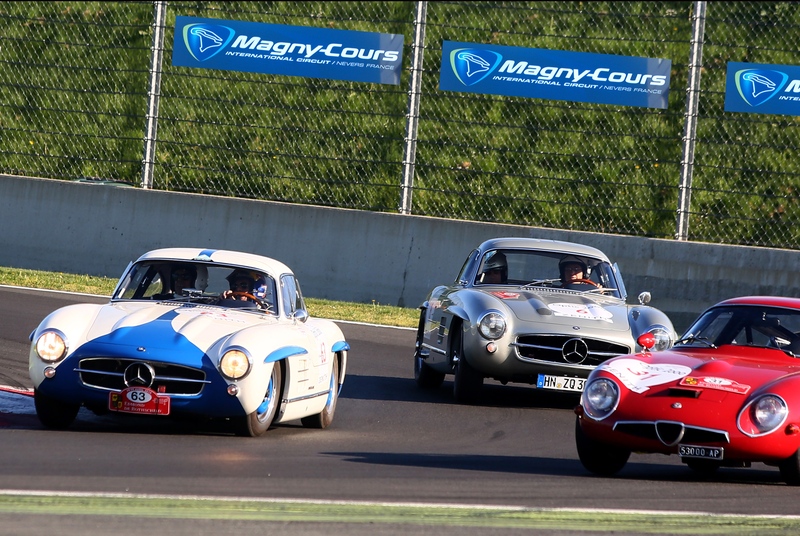 Paris- Biaritz was a one week race, where he had a lot of fun driving a Mercedes 300 SL Gullwing, from 1955. 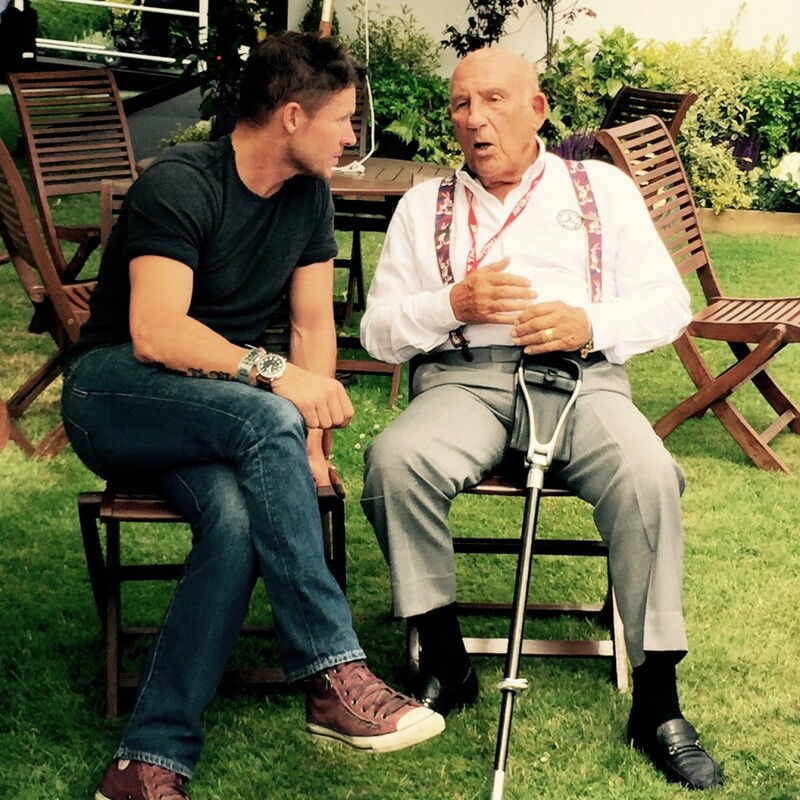 In 2015, he was invited by Lord March to be part of an outstanding event in UK , together with other legends like Sir Stirling Moss, Jean Todt, Nick Mason (Pink Floyd), Valentino Rossi, Nico Rosberg, Sir Jackie Stewart, Dougie Lampkin, Damon Hill . Felix drove an old , but impressive Star from 1905. Felix with F1 World Champion Sterling Moss having a chat about racing now and than. 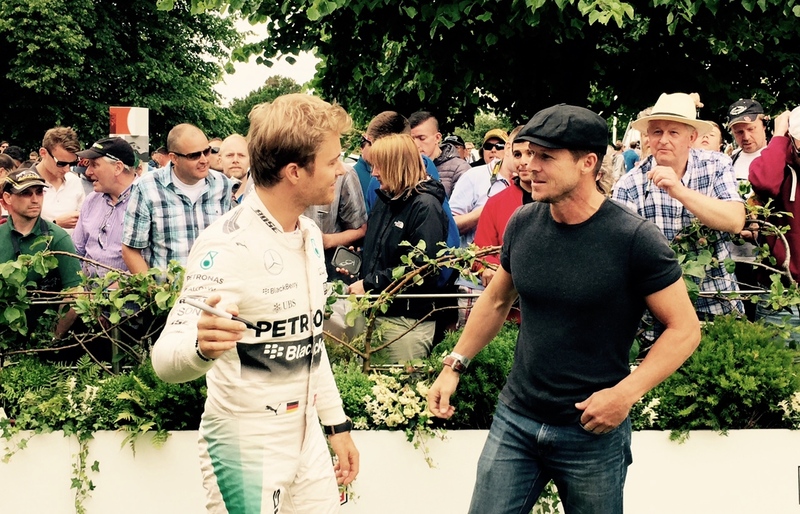 Felix and Formula 1 driver Nico Rosberg after signing autographs for the crowd at the Goodwood Festival of Speed. After 4 weeks of hard work Felix is finally a . . . When you eat your popcorn and watch …. 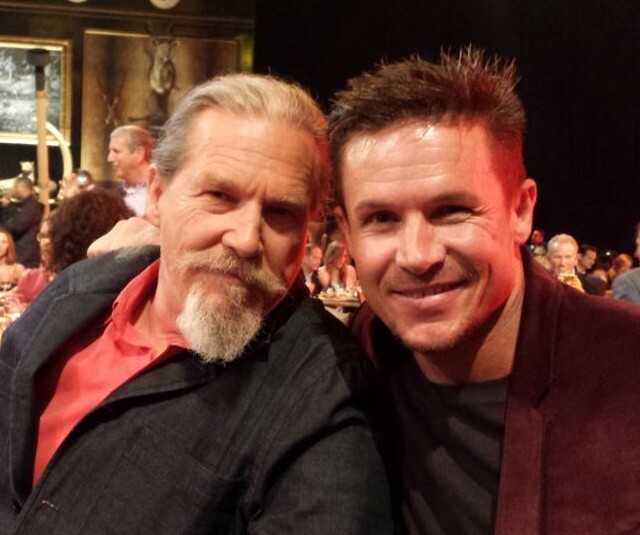 The Big Lebowski . . .